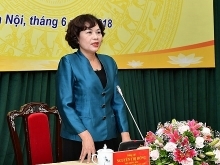 The latest report from Saigon Securities Co’s Retail Research cited SBV Governor Le Minh Hung as saying that the central bank could purchase another 1-2 billion USD in the next few weeks thanks to the available US dollar supply in the domestic market. Besides increasing the country’s forex reserves, the purchase also helps increase the Vietnamese dong supply source in the local market, which supports the liquidity of commercial banks. By the end of last year, the country’s foreign reserves had built up to and remained at a relatively high level of 63.5 billion USD, helping the central bank stabilise the foreign exchange rate. 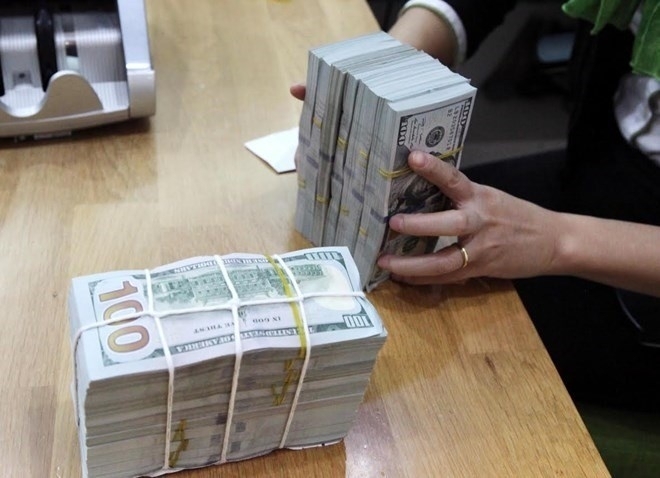 Analysts from the Military Bank Securities Company (MBS) expect that the central bank is capable of managing the foreign exchange rate to keep it within the margin of safety in 2019, given the country’s abundant dollar supply and stable macro-economic balance. Besides, the MBS analysts said, SBV’s current zero percent interest rate on dollar deposits encourages dollar holders to exchange their money to dong to get higher interest, helping the central bank manage the forex market. The gap between interest rates of the dong and the dollar remained high. The rate for dollar deposits is zero percent while the rate for the dong is 7-8.5 percent per year so dollar holders will still make less than if they deposit dong at local banks. In addition, MBS says the dollar likely reached its peak in 2018 and will inch down in 2019. The US Federal Reserve (Fed) will likely only raise interest rates once in 2019 instead of the four times it did so in 2018. The reduction, together with the country’s trade surplus of 7.2 billion USD last year, would help reduce pressure on the exchange rate in the domestic market this year, MBS analysts said. They anticipate SBV will depreciate the dong against the dollar slightly by some 1.5-2 percent this year to support the Government’s targets of increasing exports and stabilising macro-economic indicators. Besides helping build up the nation’s foreign currency reserves, the SBV’s dollar purchase has so far this year also contributed to lowering interest rate of dong loans in the inter-bank market sharply over the past few weeks. The overnight rate slid to 3.93 percent per year on January 17 from 5 percent on the last working day of 2018. Interest rates for dong deposits with terms of less than one year listed at commercial banks have been kept stable while the rates for 12-13 month deposits have inched up to 6.8-8.0 percent per year, depending on the bank. SSI analysts forecast interest rates for dong deposits would remain unchanged from now until the Lunar New Year, which falls on February 5, given the stable liquidity of commercial banks.